There are many different essential and non-essential nutrients where a deficiency is associated with diabetes. Some of these factors are common. Others may be relatively rare. So which of these should I be taking, in what quantities and for how long? It is important to also be aware that starting any of these products may affect your blood sugar levels quite dramatically. 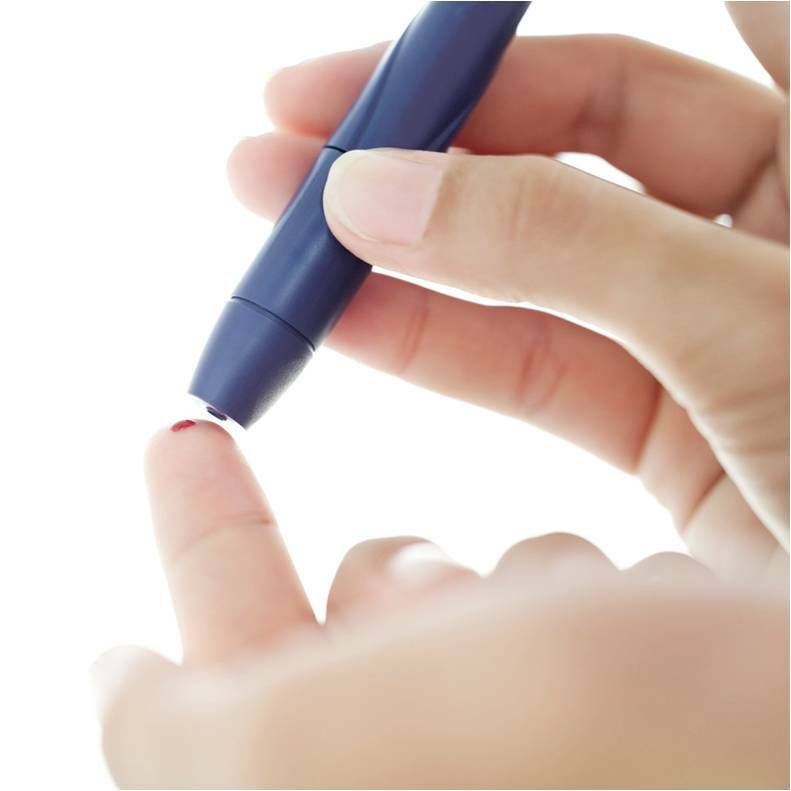 People can go into dangerous low blood sugar situations after starting treatment with the deficient nutrient while still taking diabetes drugs. If you are on insulin or other diabetes medications, it may be necessary to adjust drug dosages. When working with any of these products, is very important to monitor your blood sugar levels closely and work with the provider who prescribed the medications. Here are some of the essential nutrients that can cause, aggravate or just be associated with diabetes. This information is supplied for educational purposes only. It is not intended to diagnose or treat your individual situation. That requires working directly with a health care provider. Previous Previous post: What is an Essential Nutrient?